Our mission is to fundamentally improve the quality of life and overall health of each and every one of our athletes. This is achieved with personal attention, small classes and superior coaching. 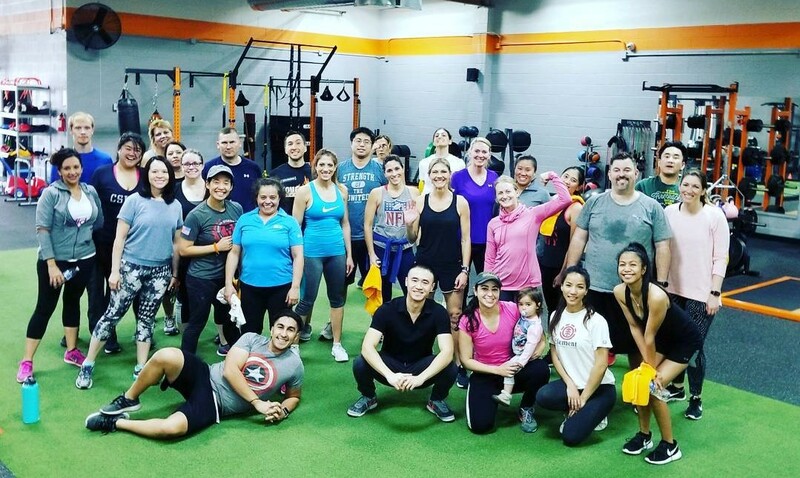 There are no magazines and no excuses at our gym, just good nutrition, dedication, hard work, and camaraderie enveloping a community of health and fitness. Yoga Madre is a yoga studio located in Sierra Madre, nestled at the base of the San Gabriel Mountains. We offer classes for beginners and seasoned students alike, taught by qualified, experienced and compassionate teachers. For 14 years now, our goal has been to provide the San Gabriel Valley community a warm, safe place to learn and experience the wonderful self-discipline of yoga, where all our students and clients will always feel welcome. Our exceptional teachers work with you to develop a well-rounded practice, one that blends the traditional aspects of Yoga: Asana (postures), Pranayama (breath work), meditation and self-study. We also offer select wellness services to further support your health through complementary healing modalities. We encourage you to take advantage of all the aspects of Yoga and come to some of our learning sessions, too. We think Yoga is good for the soul. Step back with me for a moment and think when was the last time that you prioritized your body. When was the last time that you got out of your chair and destroyed a workout, because you cared enough about how your body will work in 10 years from now? When was the last time that you choose to eat a balanced diet, because you cared enough about feeling energized and productive throughout your day? And when was the last time that you stepped away from the work and stress to remember – you’re still human and you’re worth the time. If you complete this challenge, shoot me an email at yajen@gimmefit.com to let me know how you liked it! If you have any other questions related to fitness or nutrition, submit it here at http://bit.ly/BeaconFit for a chance to have your question featured on the Arcadia Weekly, Monrovia Weekly, or Pasadena Independent newspapers. Whether you’re a novice looking to build more muscle, or a gym-rat looking to crank it up a notch, Fitness Factor is the solution to a healthier, more confident you! Developing a strong and healthy body requires dedication, perseverance and most importantly, good habits. At Fitness Factor, we understand the value of living a healthier lifestyle. As personal trainers, we offer guidance, provide positive reinforcement and tailor exercise regimens specifically for each client. Take the first step toward your transformation and contact us today.